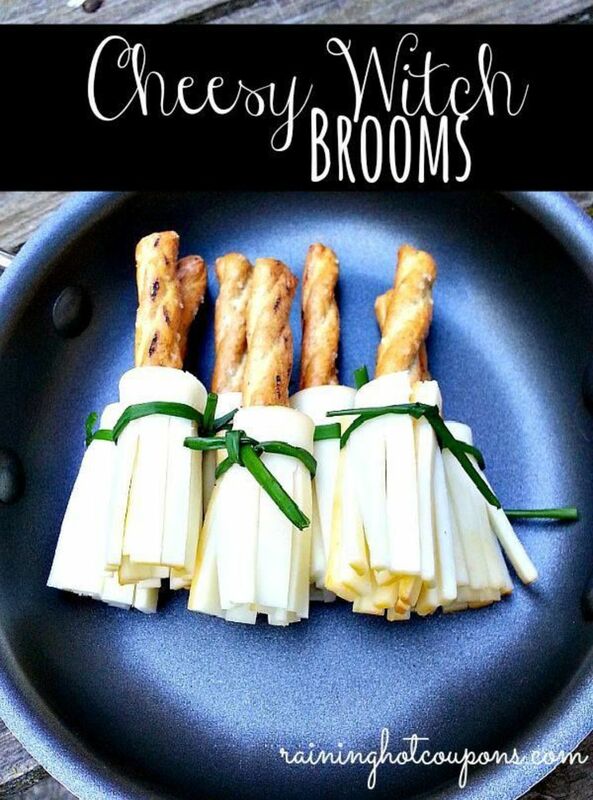 If you’re looking for some neat snack ideas for your little trick-or-treaters, you’ve come to the right article. 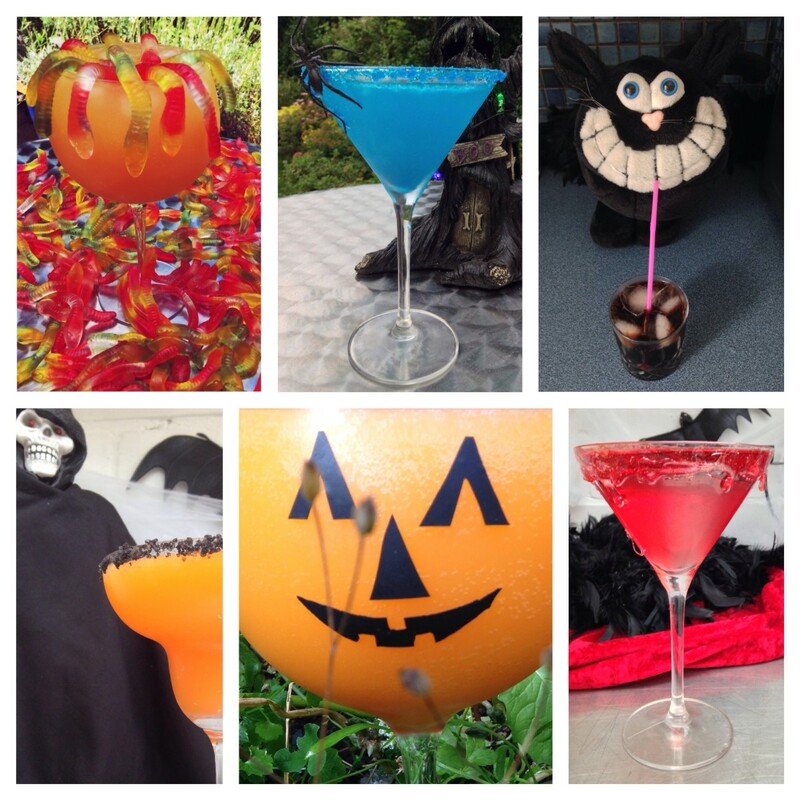 These are some of my favorite recipes for Halloween. 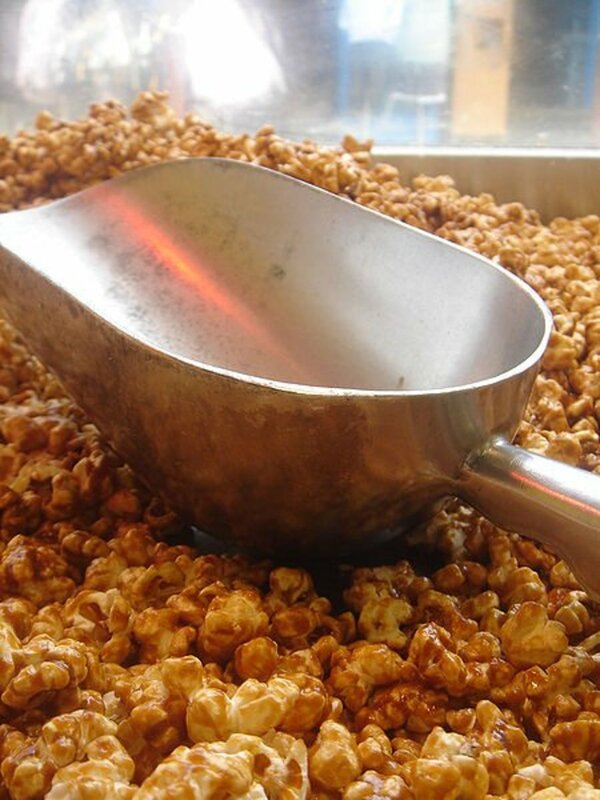 Each year we make them, they are a huge hit with our party guests. I serve them on a long dining table that I have covered with a black lace spider-web-design tablecloth. I also use accents, such as skeleton goblets full of dry ice and water, small pumpkins filled with candy, plastic spiders, and silicone severed fingers. I hope you enjoy the recipes with your family this Halloween. Happy haunting! 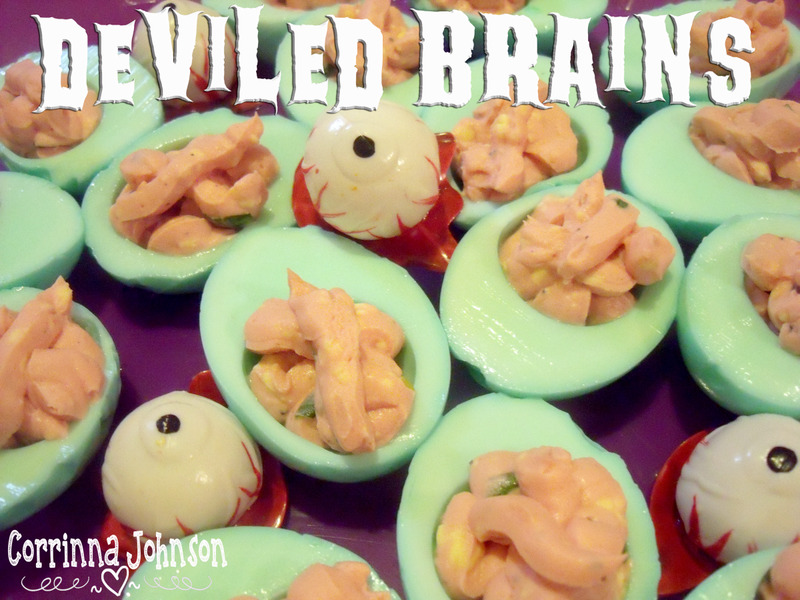 Because Halloween is such a huge event at our house, I choose not to make these from scratch. Instead of using my recipe, I simply use our favorite Devil’s Food cake mix and a tub of pre-made vanilla frosting. It is the decorations that make these cupcakes fun and the mom’s all comment on how adorable they are! 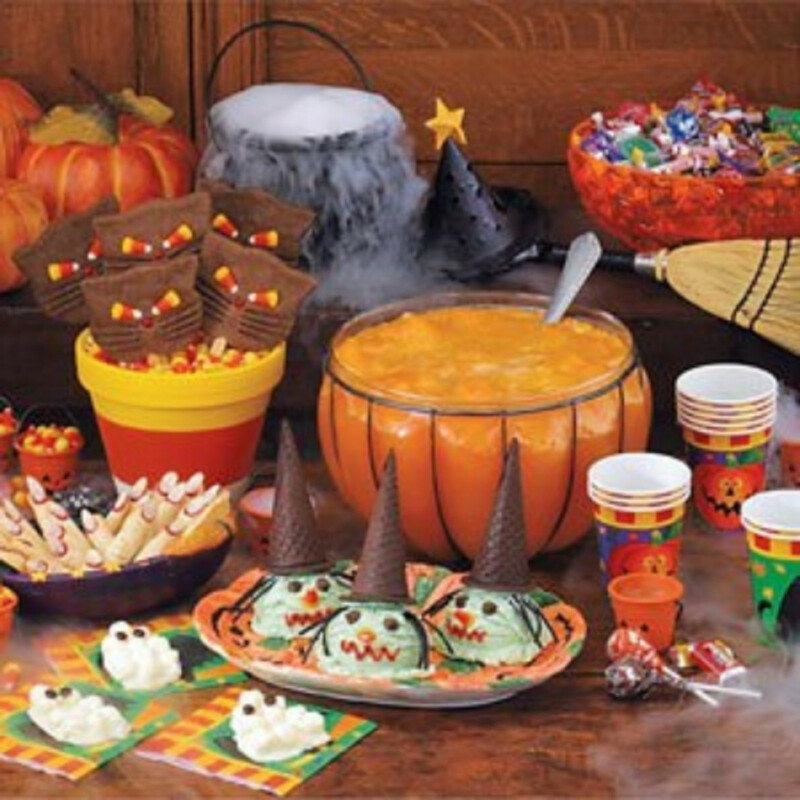 If you would rather make them from scratch, there is a recipe in the Frightfully Fun Halloween Recipes book put out by Publications International, Ltd.
Decorations should be applied after the cupcakes have been fully cooled and frosted. 1. Break up the shredded wheat so that it forms individual, long strands. 2. Break chow mein noodles until they are about ¾-inch-long pieces. 3. Cut gumdrops in half and flatten with a rolling pin, pulling the bottom edge until it is wider than the top (you are fashioning it into a hat shape). 4. 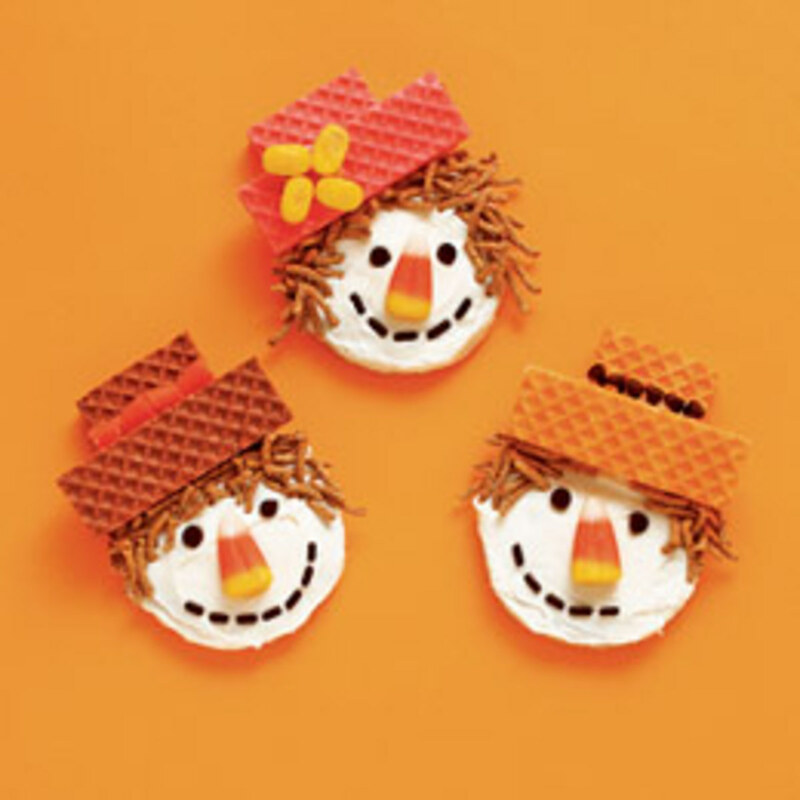 Use your candies and other decorations to form the scarecrow faces as in the pictures shown. 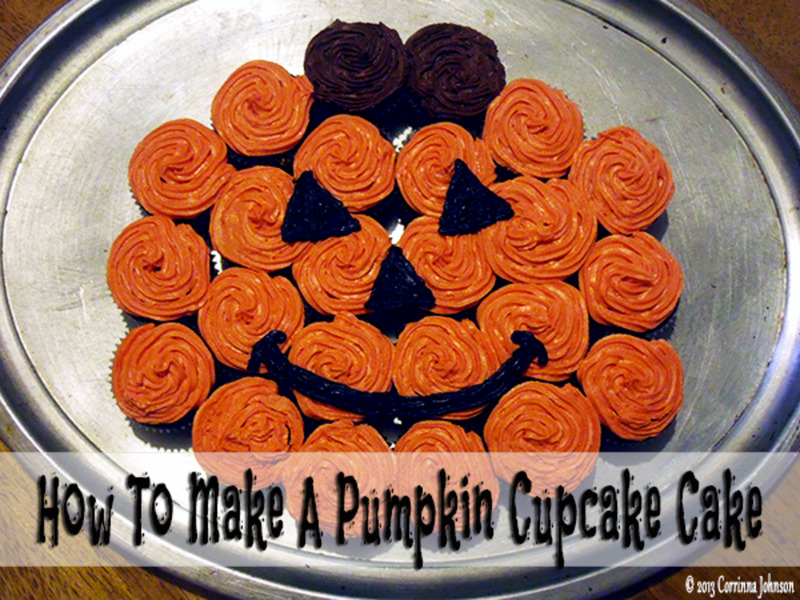 These are the simplest treat you can possibly make, but kids love them. 2. While it is cooling, place a candy corn, point down, into the fingers and thumb of each glove. 4. Seal with the twist tie or curling ribbon. 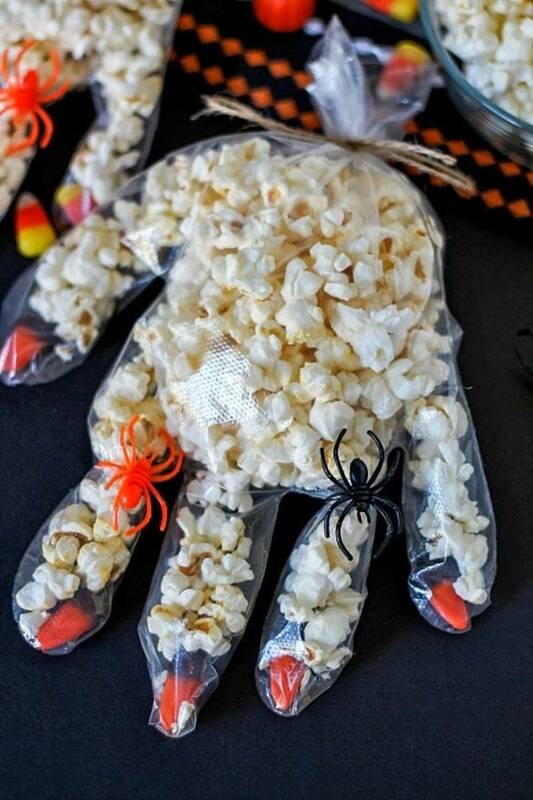 The picture shown here uses something other than candy corn for the fingernails, but I think candy corn makes them much cuter and is more of a bright, whimsical contrast to the popcorn. As with the cupcakes, I skip the recipe and just make the cakes from our favorite chocolate cake mix. 1. Make cake according to directions. 2. While it is cooling, separate the Oreos and scrape out the cream. 3. Crush the Oreos by placing in a plastic bag and using a rolling pin. 4. Use black decorator gel to write things on the Milano cookies such as, R.I.P. and Boo. 5. Mix coconut with green food coloring until it looks a bit like grass. 6. Once the cake has completely cooled, top with premade chocolate frosting and decorate with the toppings as shown. 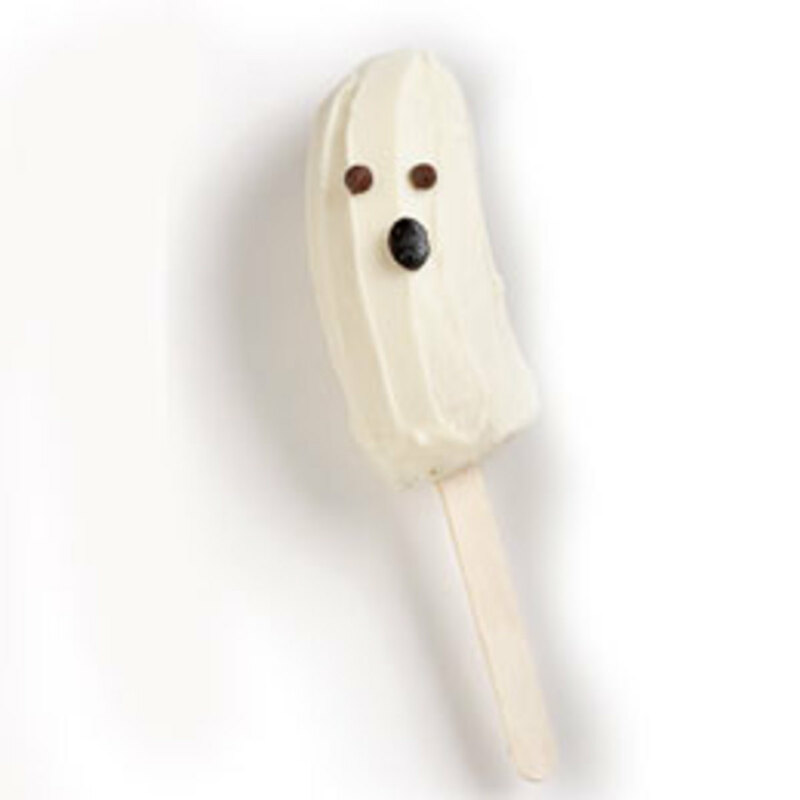 This recipe also recommends using whipped cream (like cool whip) to fashion into ghosts as shown, but I found that unless it was served immediately, the ghosts got pretty melted, so I no longer use that tip. This is also quite simple. 1. Follow the directions on the bag of caramels for making the caramel apples. 2. Drape with gummy worms when caramel is partially set. This will help adhere them to the apple. 3. Allow treats to completely cool on the waxed paper. 4. 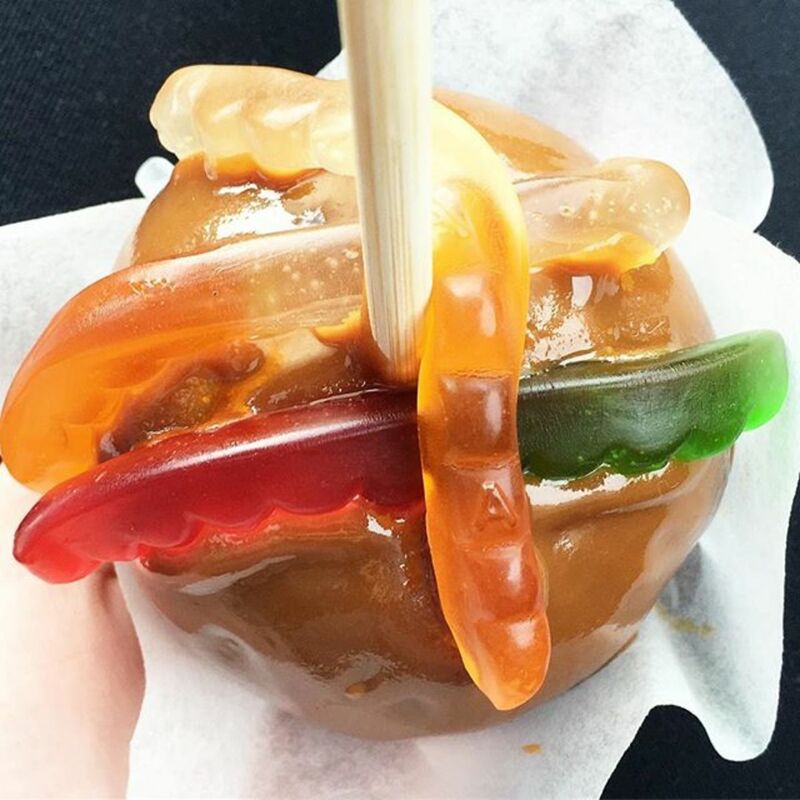 You may also coat your caramel apple, while the caramel is still warm, with crushed Oreos, to resemble dirt and then top with the gummy worms. This photo shows a dirt apple with sugared gummy worms, but I prefer to use the non-sugared version because I think they look better. Another easy and very yummy recipe! 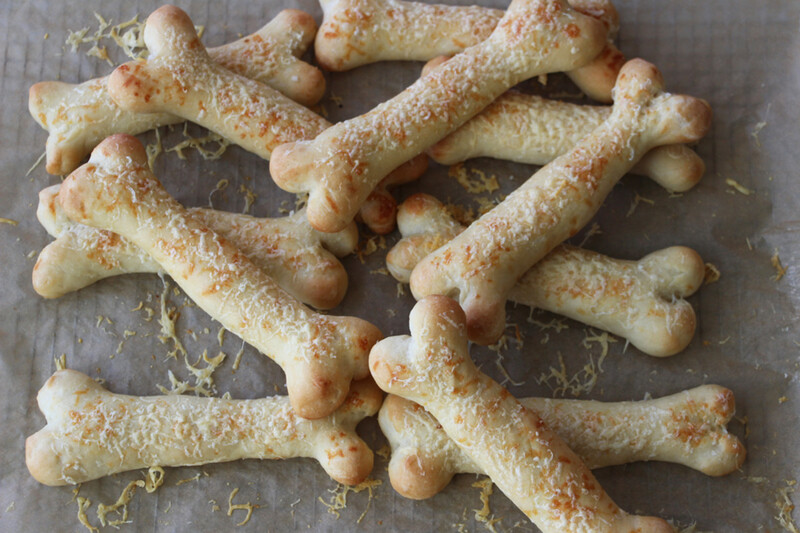 These breadsticks are a delicious, non-sweet treat that my kids and their friends love. We dip them in queso cheese, guacamole or salsa. 1. Spray your cookie sheet with non-stick coating. 2. Pull apart the breadsticks. 3. Use a knife to split both ends about ¾ of an inch. 4. Roll each side of the split end into a ball. 5. Pull the stick to elongate a bit and place on the cookie sheet. 6. Sprinkle each bone with coarse salt. 7. Bake according to directions until golden brown. This is a creamy, refreshing drink. 1. Process all ingredients in a blender until smooth. 2. Pour into glasses and sprinkle with additional nutmeg. 1. Peel bananas and pull off any loose strings. 2. Cut each banana in half and insert a popsicle stick into the flat end of each half. 3. Wrap with saran wrap and place in freezer for about 3 hours. 4. When firm, remove from freezer. 5. Melt white chocolate candies in small pot over medium heat. 6. Remove wrap from bananas. 7. When candy is melted, use butter knife to spread evenly over entire banana. 8. Press chocolate chips in to make eyes and nose. 9. Place onto waxed paper and return to freezer until ready to serve. If your kids like cheese sticks, they’ll love these simple Frankenfingers. 1. Using a paring knife, slice thin knuckles into the cheese sticks. 2. Carve a small notch out of the top of the stick. 3. Apply a small dollop of cream cheese. 4. Cut green pepper into small square to resemble fingernails and press into the cream cheese. Mmm, yummy treats! Great hub and another congrats on publishing the millionth hub. Thank you so much. I hope you enjoy them with your family. I absolutely love all your recipes...very cool! Thanks so much dealrocker. Will do! Enjoy your Halloween. Ha ha. Enjoy it and have a wonderful party! this looks awesome.FOR MY halloween party we have GOT to try this,choclate,gummy worms,and cheese all in the same thing!one word. Thanks Thooghun. I appreciate your kind words. Congratulations on both achievements: Being the millionth, and more importantly creating a great, colorful and informative hub! (there is no chance or luck of the draw on that one!). Thank you everyone. I finally checked out the hub blog and found out that this is indeed the one millionth hub. Imagine that! I hope you all love the recipes. My kids always love helping me make these, which makes the foods all the sweeter! Enjoy! 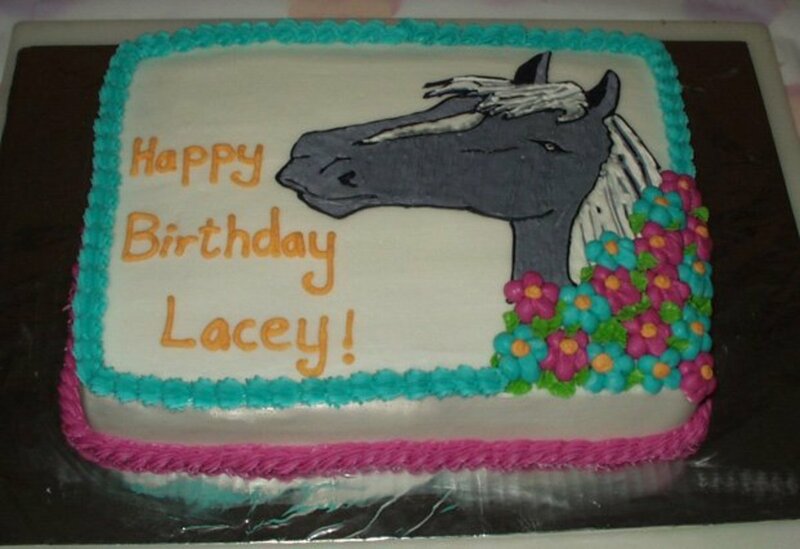 The cake looks delicious! I'll have to try it! I think the kids will love those mozzeralla fingers! Thanks guys. I knew hubpages had 1 million hubs now, but didn't know the millionth one was mine. That's pretty cool! congrats on being the 1 millionth hub! Wow, and candy to celebrate! Yum! Wow, you are the 1 millionth hub ! Ah...nevermind. I just checked FB and saw the 1 millionth hub post. That's terrific! Thanks so much to you, BKBM and everyone for the great feedback! These are great treats not only because they're delicious, but also because they are sooo easy!! 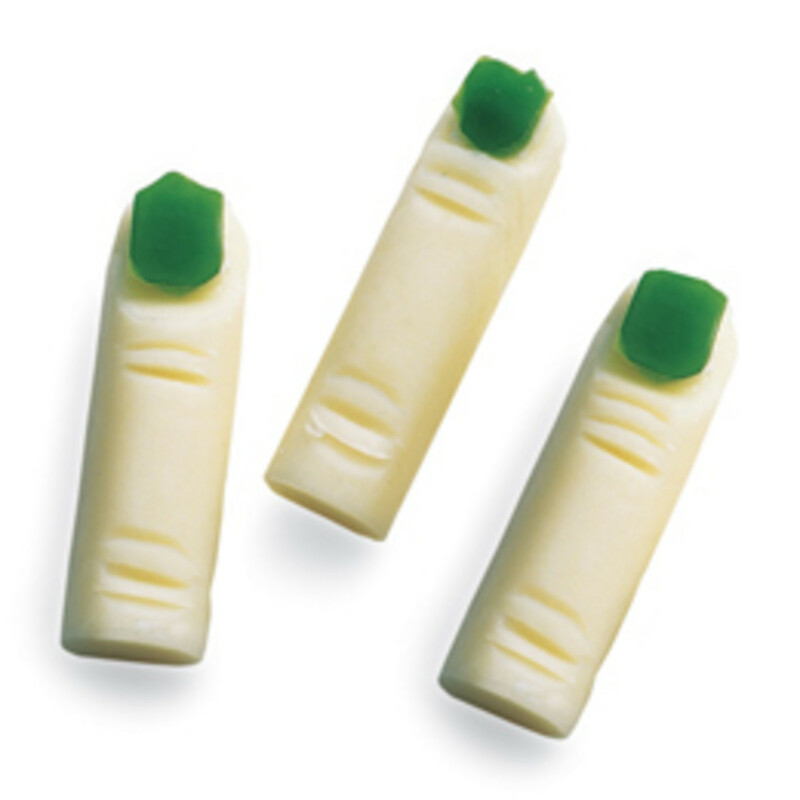 I can't wait to try the string cheese fingers. That's great! Congrats on publishing the millionth Hub on HubPages!! I love the mozzarella fingers. Scary looking but healthy - a great combination! I love the cake it is so cute!! Thanks Jill, I appreciate that! Happy Halloween! Voted! Excellent HUB! I know what my kids and I will be doing in about 2 weeks! Thanks for sharing! Marie Alice: I'm so glad. We've made all of these and they're really good. I shared these in particular because they are so easy and if you use premade cake mixes and frostings for a couple of them they're all that much easier. I love easy stuff because otherwise things get too hectic! Honestly, no one knows the difference. Have fun this year! 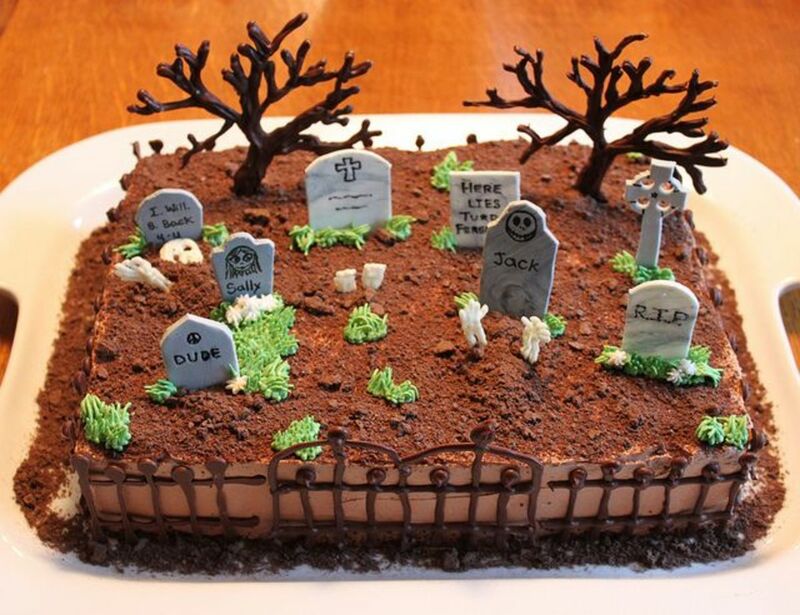 Delicious and so nice to the sight, I for sure will try some of your treats this halloween!! !